We know how important your Wedding Day is, and we can help you make it even more special! 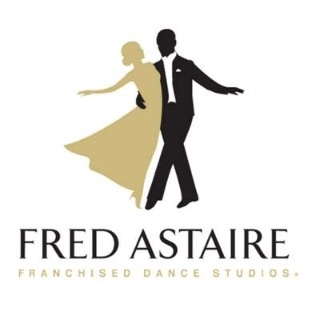 At Fred Astaire Dance Studios, our customized Wedding Dance Instruction Program is created just for you, and will give you the confidence and skill to show off your elegance, style – and maybe a little personality! – on the dance floor, on your special day. For that first dance with your new spouse, or for memorable Father / Daughter and Mother / Son dances, you’ll amaze your family and friends with your new-found skills, and enjoy a magical moment that will be with you for the rest of your lives! In just a short amount of time, our certified Dance Instructors can help you learn a few basic steps or, if you have more time, choreograph the whole dance with you! Whether you want just a few steps to get by, or are looking to create “YouTube-worthy” choreographed dances for the entire wedding party, we’re here for you! This is also a great way to have fun and relax, before and after the Big Day. Enjoying time together while learning how to dance is a great hobby for any couple to share. Your first dance is such an everlasting expression of love and commitment. Contact us today, and give everyone at your wedding a dance to remember.